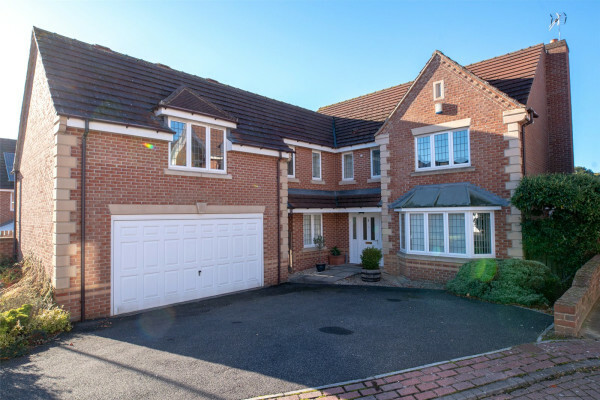 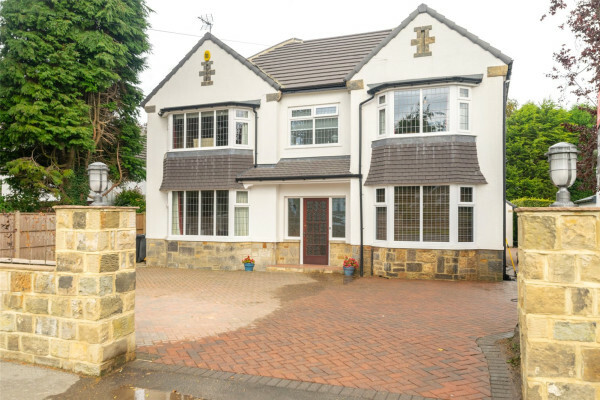 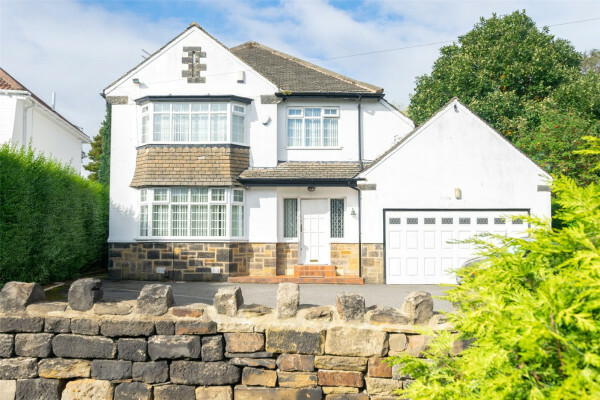 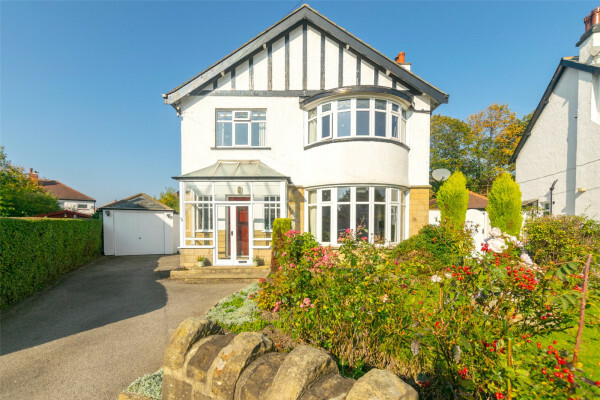 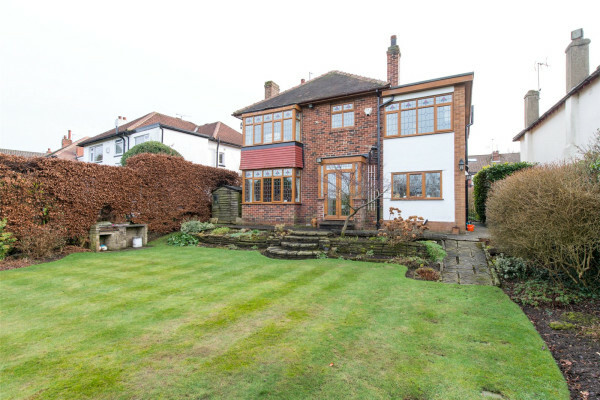 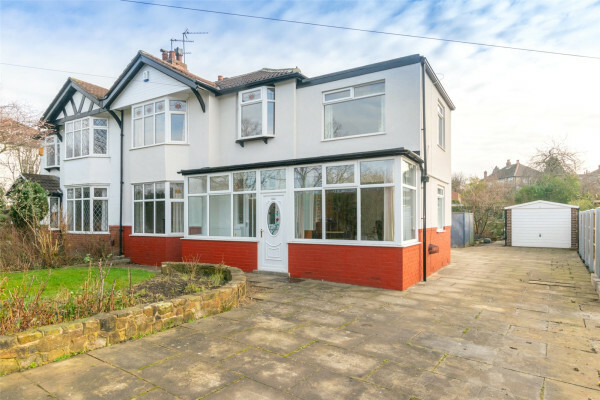 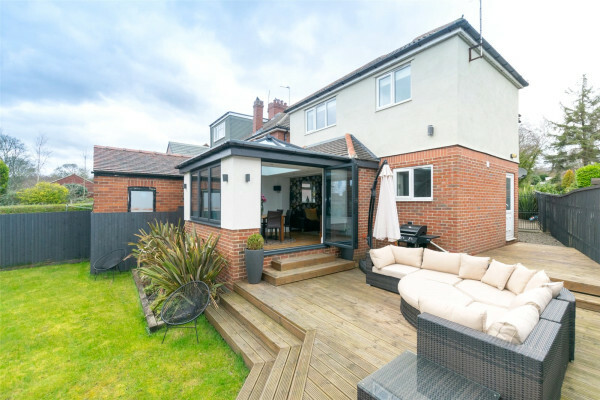 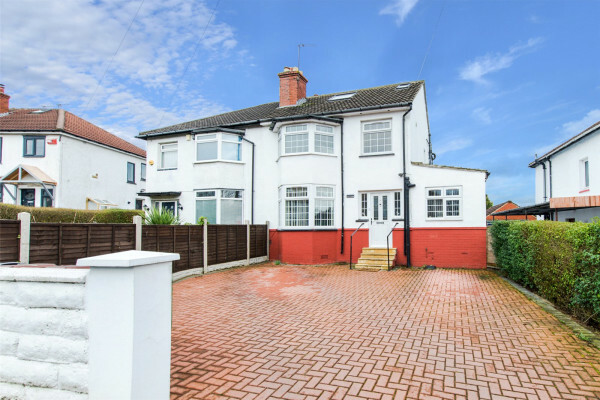 Is Moortown, Leeds the perfect area for you? 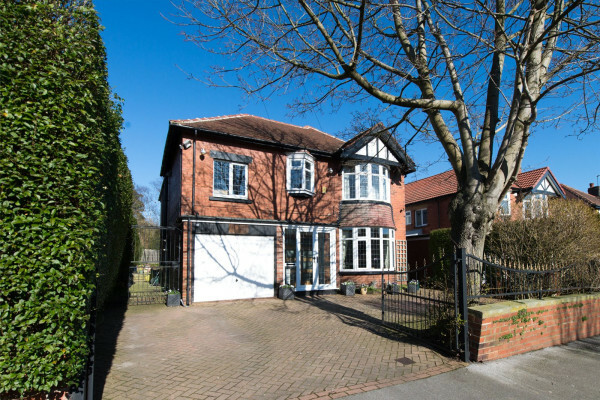 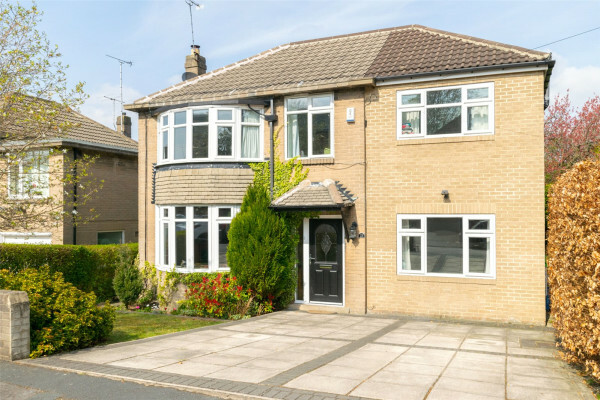 With quality housing and quick transport links to the city, Moortown is a popular suburb of Leeds. 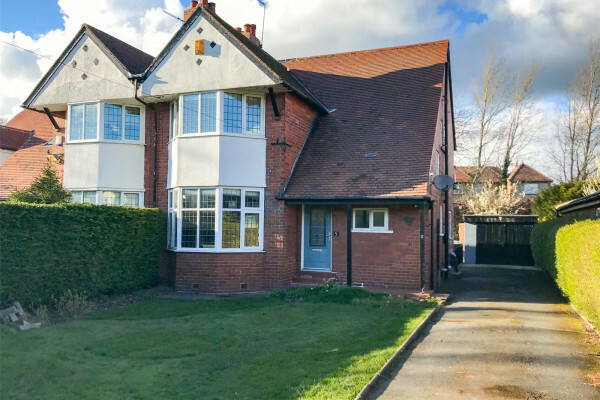 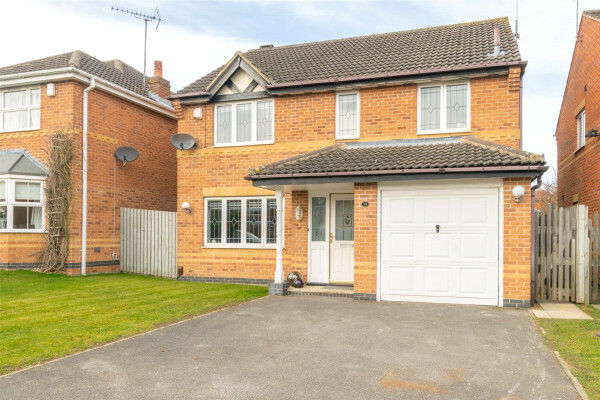 Great for families, this busy area has a community primary school, and you can find everything from smart apartments to spacious detached properties.